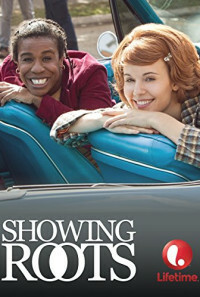 'Showing Roots' takes place in 1977 during the premiere of the miniseries Roots. 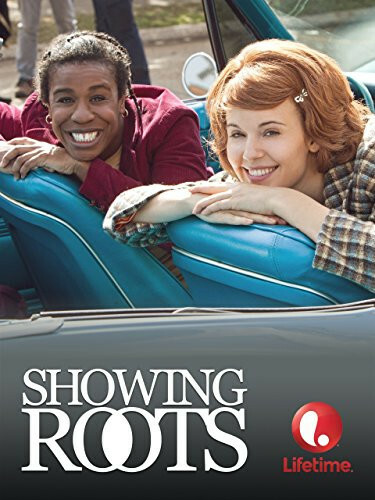 Set in a small southern town where there definitely are still 'right' and 'wrong' sides of the tracks, two young women - one white, one black - forge an unlikely friendship that sparks a journey of independence, self-discovery, and ultimately results in the discovery of the perfect hairdo. Regions are unavailable for this movie. Click the "Watch on Netflix" button to find out if Showing Roots is playing in your country.